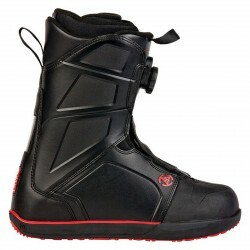 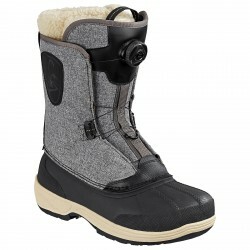 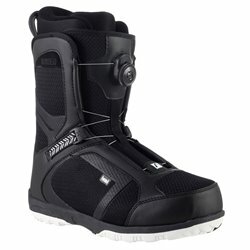 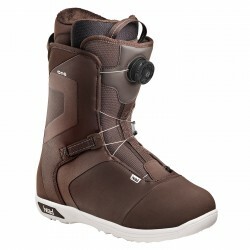 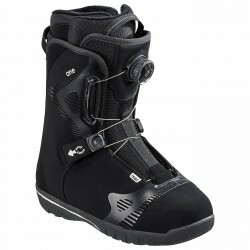 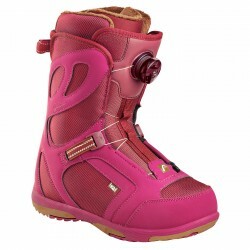 Customized snowboard shoes for men, women and children for a perfect footwear. 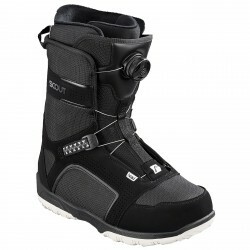 Snowboard shoes are the most important part of your equipment: how many times have you seen people forced to stop because they had boots too tight or too rigid or because they had cold hurting feet? 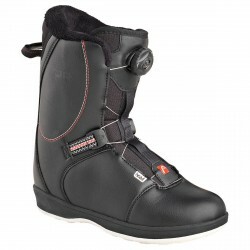 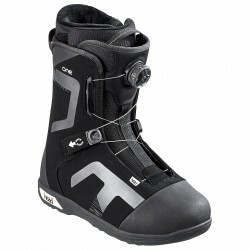 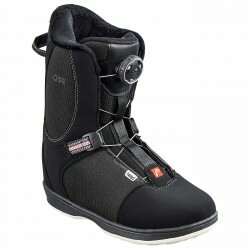 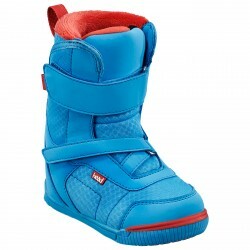 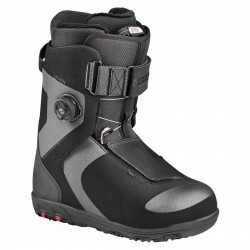 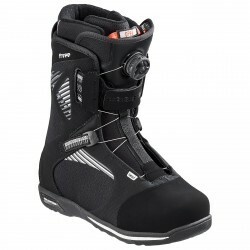 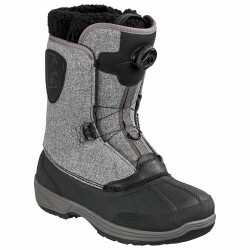 In our online store you can find a wide range of lightweight snowboard boots, which allow maximum flexibility of movement and stability, perfect both for learner and intermediate level snowboarders.